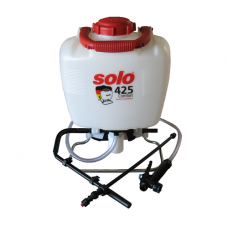 Solo SO 401 high pressure sprayer with a 1 litre tank capacity.The Solo SO 401 hand held sprayer is ..
Solo SO 402 high pressure sprayer with a 2 litre tank capacity.The Solo SO 402 hand held sprayer is .. 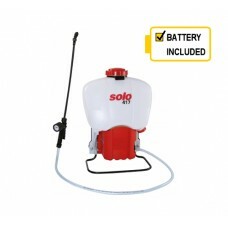 The Solo 417 Comfort Back Pack Garden Sprayer is a cordless battery powered professional sprayer. 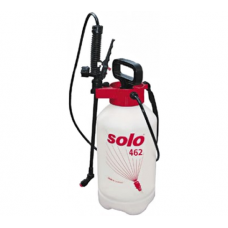 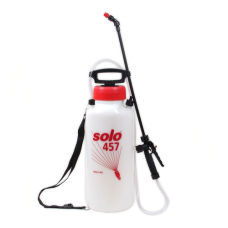 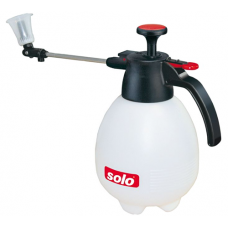 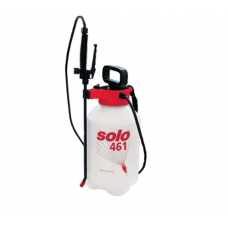 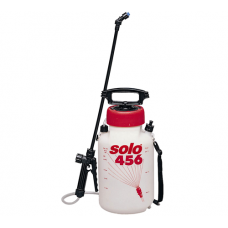 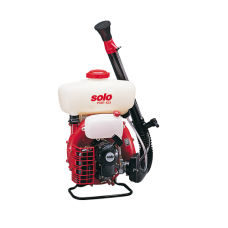 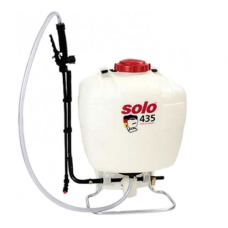 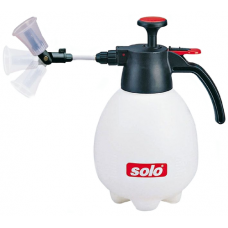 &..
Solo SO 461 high pressure garden sprayer with a 5 litre tank capacity and 50cm spray lance.The Solo ..
Solo SO 462 high pressure garden sprayer with a 7.5 litre tank capacity and 50cm spray lance.The Sol..
Solo SO 425/P knapsack garden & plant sprayer with a 15 litre tank capacity, piston pump and 50 ..
Solo SO 435/P knapsack garden and plant sprayer with a large 20 litre tank capacity, piston pump and..
Solo SO 456 high pressure garden sprayer with a 5 litre tank capacity and 50cm spray lance.The Solo ..
Solo SO 457 high pressure garden sprayer with a 7.5 litre tank capacity and 50cm spray lance.The Sol..